This site is dedicated to the picochess project. I’m a main developer of this project, and i share some thoughts about this project and the DGT with its famous eBoards & clocks with you. 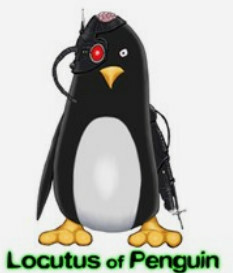 My name is Jürgen Précour aka “LocutusOfPenguin”. I live in Karlsruhe, Germany and i’m one of the main developers of picochess. Picochess brings together a RaspberryPi and a DGT eBoard – details you can find all over this webpage. This is my github account: https://github.com/LocutusOfPenguin and i’m working since 1.Apr 2015 for the picochess project which you can find here: https://github.com/jromang/picochess.